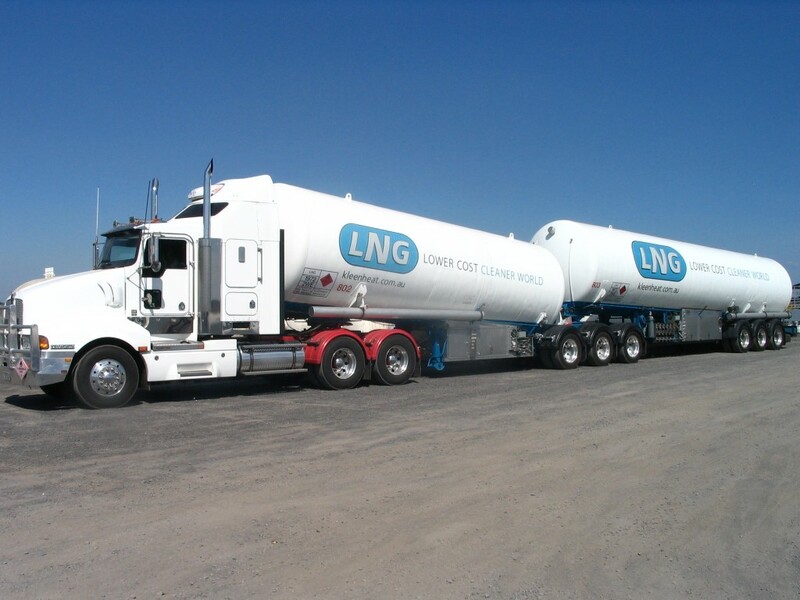 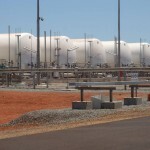 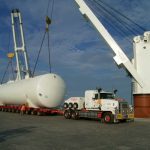 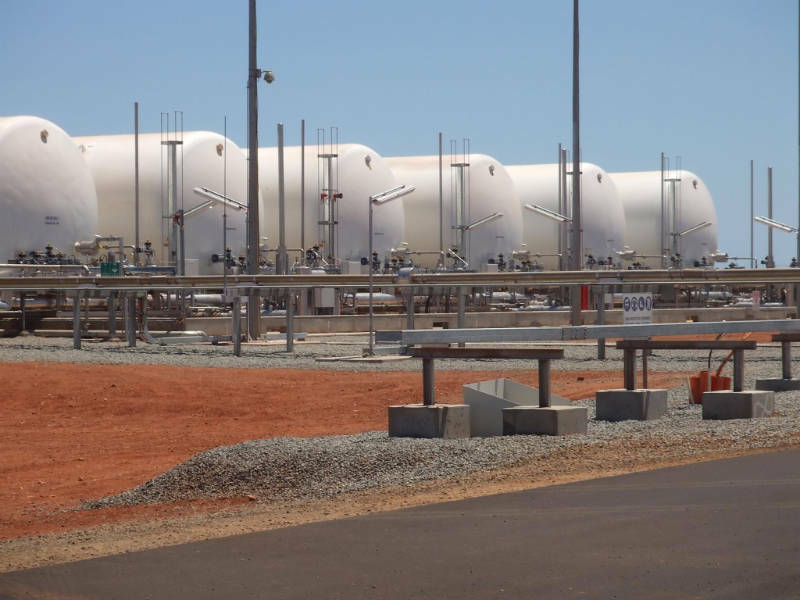 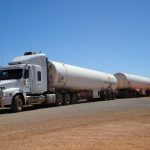 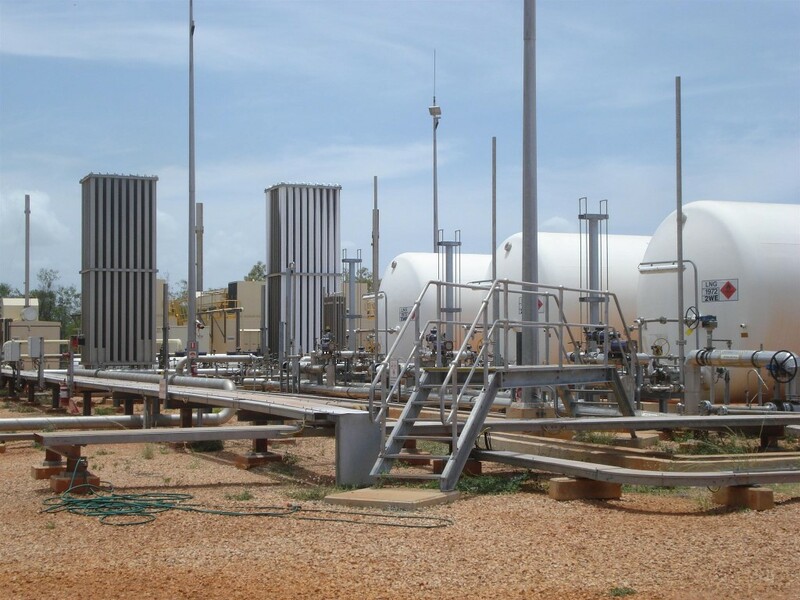 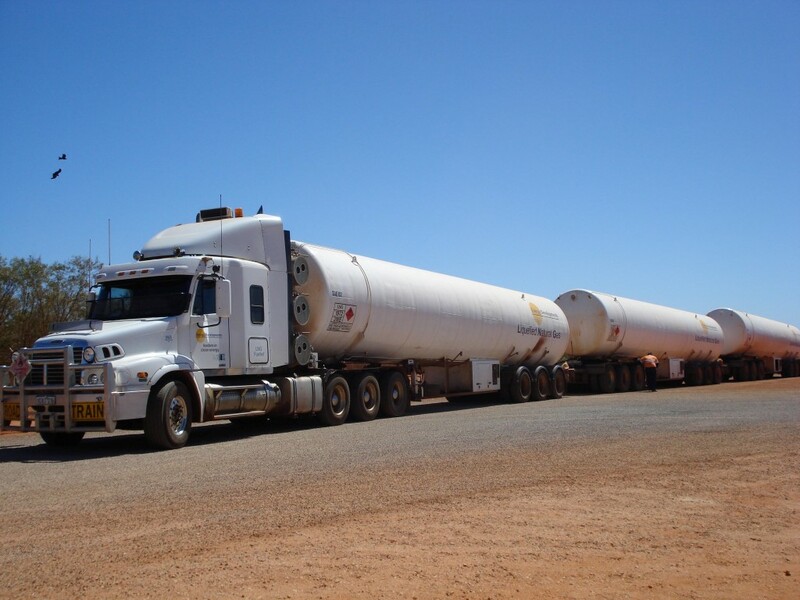 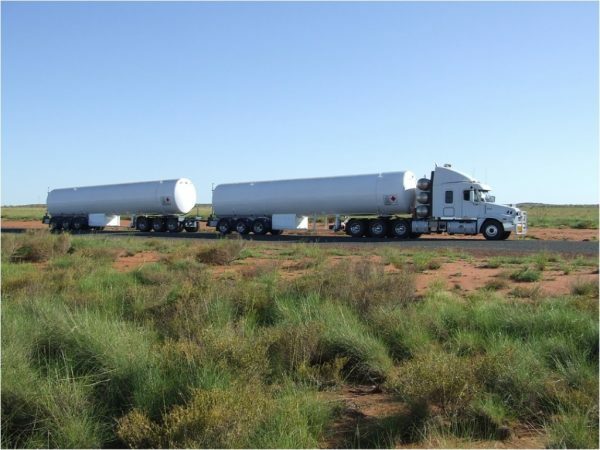 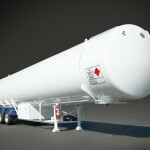 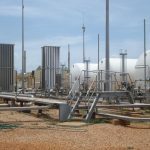 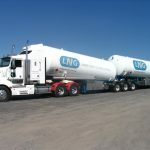 CEM International is one of Australia’s most experienced and leading suppliers of LNG storage and transport solutions. 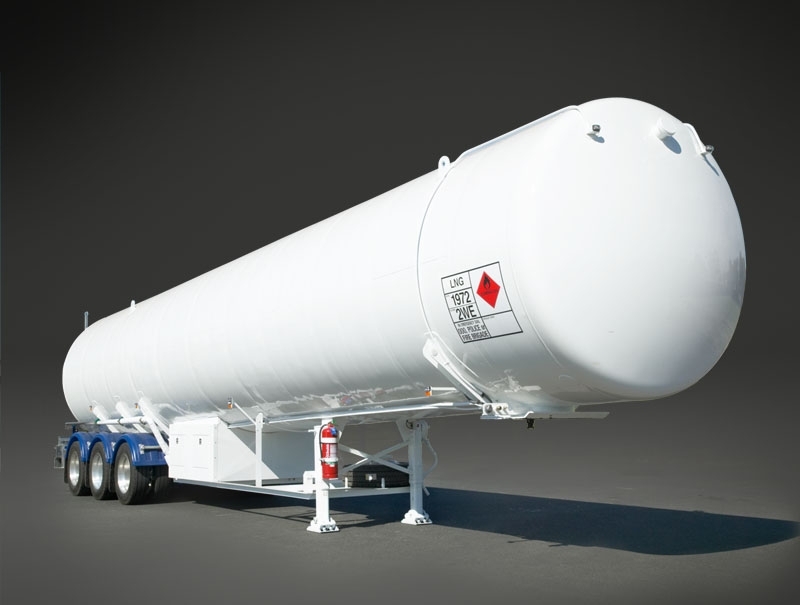 Backed by our engineering services and fabrication capabilities, CEM can provide purpose designed LNG storage tanks and LNG cryogenic road tankers in a range of configurations. 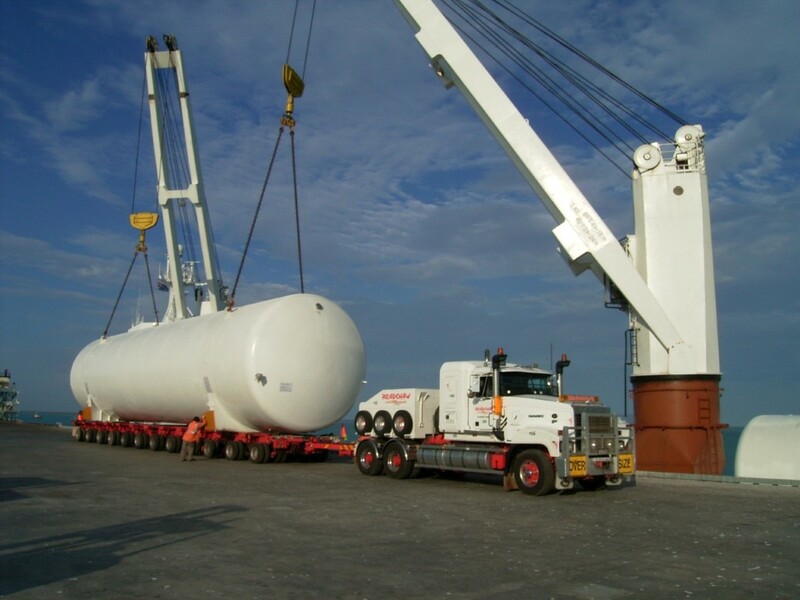 large capacity storage tanks for plant storage and power generation operations.